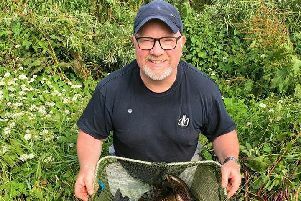 It’s coming to something when getting out on the river bank comes with a military-style codename but, following numerous reports of illegal fishing during the rivers’ coarse-fish close season, it was only a matter of time! 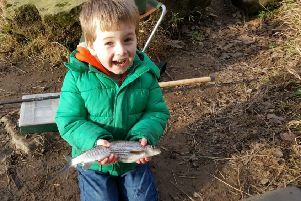 Now a fortnight into the river-coarse-fish closed season, I have to say reactions and opinions to the forced closure seem much different this year compared to the past. 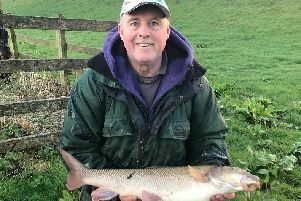 It was a mixed bag for anglers as they watched the final days of the river-fishing season come to an end in near-impossible conditions, with gale force winds, rain and snow all helping rivers to peak and burst their banks around Yorkshire. 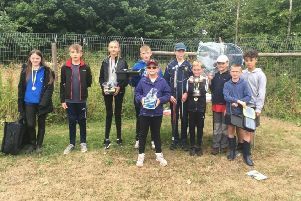 The Swale Preservation’s latest event, held on the supposed better sections of the middle river, had most of the competitors and organisers wondering what went wrong. 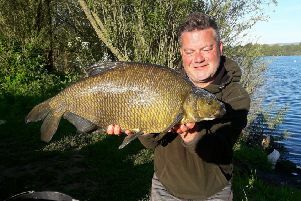 Following open match results often proves to be the most reliable and up to the minute way of gaining information about which rivers, species and venues are producing the goods when trying to decide where to visit. 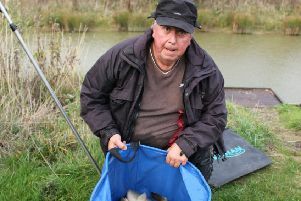 After years of thinking it would never happen, the Environment Agency have bowed to pressure and opened a consultation on the future of the controversial coarse fish closed season. 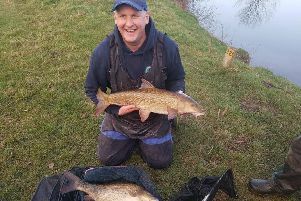 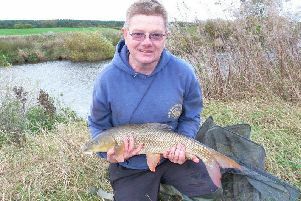 The recent holiday period threw up every kind of winter conditions at the anglers hoping to blow off the festive cobwebs. 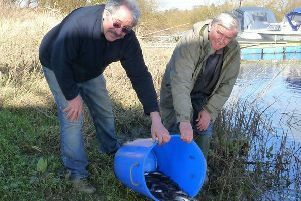 Always trying to keep in touch with anything that can impact our local rivers or lakes, I jumped at the chance to join former Leeds and District president Stan Jeffreys at a meeting with Yorkshire Water regarding increased abstraction from our local river Wharfe. 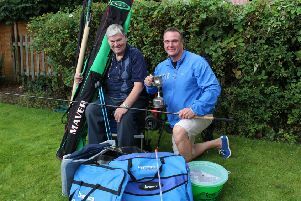 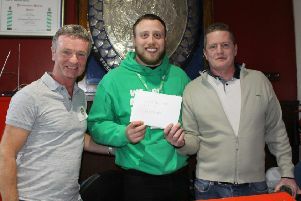 As the saying goes: “It’s great when a plan comes together.” But I think everyone was surprised at the number of anglers that turned up to support the Macmillan fundraising night held at the Leeds Anglers Club. 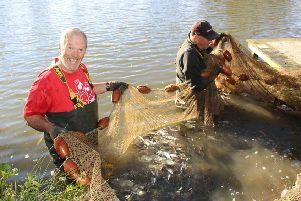 Moor Monkton Pools’ seasonal stocking programme started last week, with fish farmers and volunteers getting wet, muddy and smelly preparing the Leeds-owned lakes for its next batch of carp. 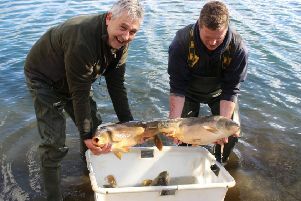 Leeds & District’s Kippax Park Fishery has reopened its gates after all Centre for Environment, Fisheries and Aquaculture Science (Cefas) requirements were met following its recent outbreak of the notifiable Koi Herpes Virus (KHV). 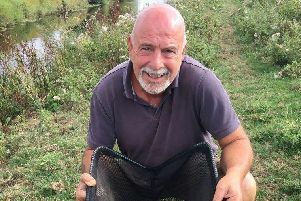 It was only a couple of months ago I wrote that it was a matter of “when not if” the next case of KHV (koi herpesvirus) would be confirmed in our area, sadly I have been proved right and unfortunately my prediction has come true at a fishery that really is too close to home. 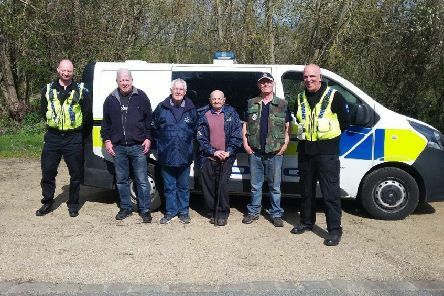 Police in Kirklees have joined forces up with other agencies and angling clubs in the district to tackle poaching and fish theft. 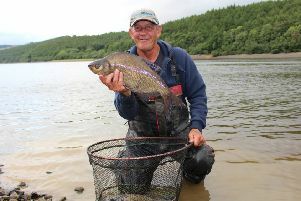 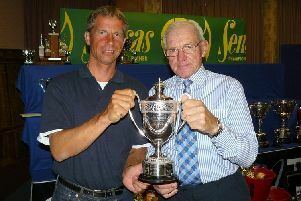 With some river fisheries closed and our governing bodies advising extra fish care during the hot weather and low water levels, the recent rain and cooler temperatures came at just the right time to provide great pleasure catches and to save two of the country’s top river competitions. 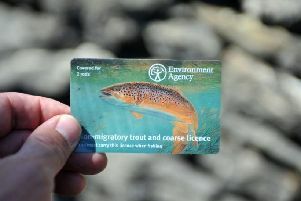 Unprecedented measures have been put in place in a bid to safeguard fish stocks around the country. 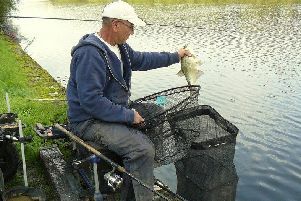 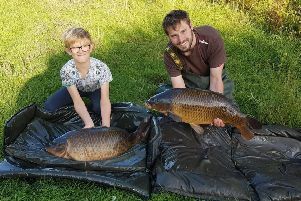 As daytime temperatures hit a sizzling 30 degrees and local commercial carp and specimen lakes saw water temperatures rise to a bath like 25 degrees, officials and fishery managers of Leeds and District have urged anglers to use the bio security measures provided at all their stillwater fisheries.